Brijesh K. Tantuwaya, M.D., has joined Troy Pediatric Health Center in Troy, New York, a practice of St. Peter’s Health Partners Medical Associates. Board-certified in pediatrics, Dr. Tantuwaya will practice pediatric primary care. His professional interests include pediatric asthma care. Previously, Dr. Tantuwaya worked as a pediatrician at Nathan Littauer Hospital in Gloversville, New York. 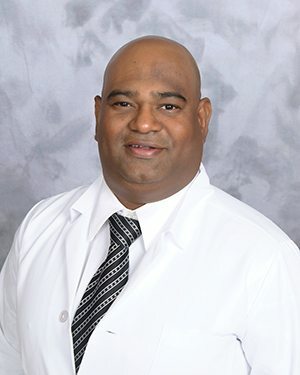 Dr. Tantuwaya received his medical degree from Rani Durgavati University in Jabalpur, India. He completed a pediatric residency at The Brooklyn Hospital Center in New York City. Troy Pediatric Health Center is accepting new patients at 500 Federal St. in Troy. To schedule an appointment with Dr. Tantuwaya, or for more information, please call 518-272-7614.